We're thrilled to share that Dr Fern Riddell's debut work of non-fiction is published today by Hodder. 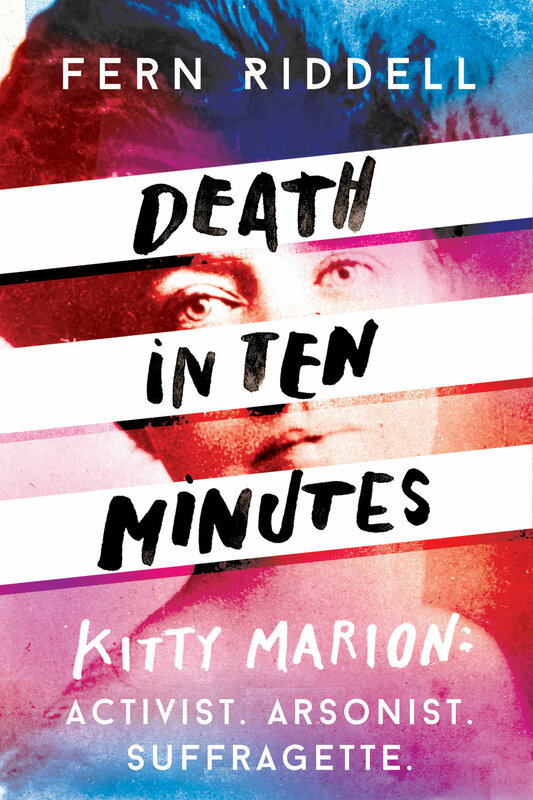 Death In Ten Minutes tells the never before told story of radical suffragette Kitty Marion. Finding a hidden diary, Fern uses Kitty's own words to tell the story of her sensational life and explosive actions. Telling a new history of the women's movement in the light of new and often shocking revelations, this book will ask the question: Why has the life of this incredible woman, and the violence of the suffragettes been forgotten? And, one hundred years later, why are women suddenly finding themselves under threat again?